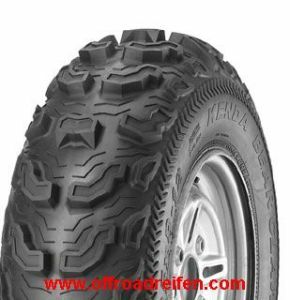 Kenda ATV Reifen Since it was founded in 1962, Kenda has operated under the core values of Honesty, Innovation, Quality and Customer Service. Over the past forty-five years, Kenda has continued to develop and expand its product offerings to meet changing market demands. 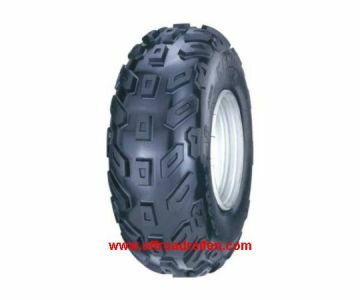 Today, Kenda is one of the worlds leading tire and tube producers for bicycle, motorcycle, golf car, lawn care equipment, trailer, all terrain, skid loader, and agricultural vehicles. 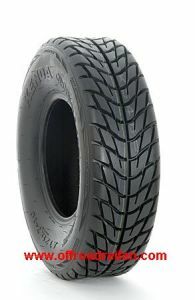 Most recently, Kenda has begun designing and producing automotive tires for worldwide distribution. With factories in Asia (Taiwan, China and Vietnam) Kenda is able to provide quality products to suit a wide variety of applications. Continuing the vision of our founder, Chin-Pao Yang, we strive to develop innovative products while providing high standards of quality and excellence in customer service. 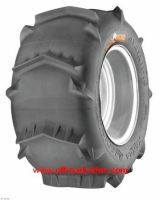 Provides versatility for a mix of terrains and applications. Enhanced performance in almost any riding conditions. Ideal choice for riders seeking knobby performance without going broke. Kenda K299 Bear Claw Angled knobs dig into the terrain for maximum traction. Center lugs provide extra traction and better control. Built-in rim guard protects your wheel from dings/dents. Long-range tread compound. 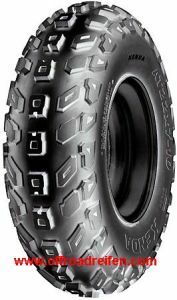 Kenda K300F Dominator Dominate the sport with this uniquely developed tire. Works excellent for both racers and recreational riders. Split-knob design allows for better cornering and braking while providing exceptional straight-line traction. For optimum balanced power, use both the front and rear Dominator combination. 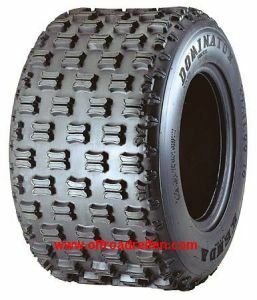 Kenda K300 Dominator Dominate the sport with this uniquely developed tire. Works excellent for both, racers and recreational riders. Split-knob design allows for better cornering and braking while providing exceptional straight-line traction. For optimum balanced power, use both the front and rear Dominator combination. 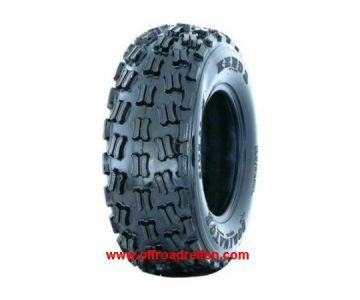 Kenda K530 Pathfinder Tread pattern designed for easy rolling and smooth ride. 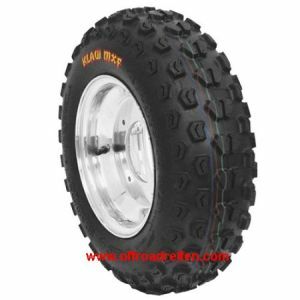 Wide range of sizes to provide optimum selection to replace your original utility tires. Long-range compound. Puncture resistant casing. 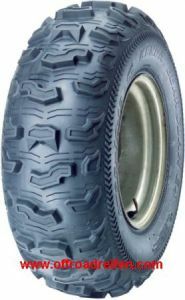 Kenda K535 Knarly Extra tough casing to resist punctures. Large knobs designed for extreme riding durability. Long range rubber compound. Race proven at Baja 1000. 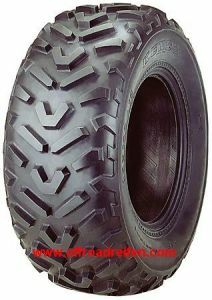 Kenda K537 Bounty Hunter New directional tread pattern designed for front or rear application. Designed for a wide range of terrains. New radial casing for improved ride quality and handling. Bead rim saver. Extra tough casing to resist punctures. Kenda K542F Wide spaced knobs to provide easy steer. Directional design for good cleaning performance. 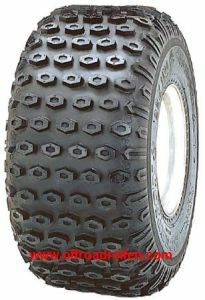 Dedicated tread design for front tire application. Kenda K543 Evenly spaced knobs for smooth ride. 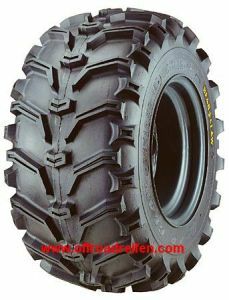 Profile designed to use large footprint of tire. Will work for many conditions. 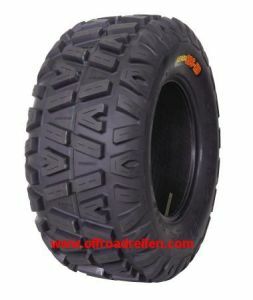 Kenda K545 Multi Terrain Tread pattern designed to meet the demands of varing course condition. Dimple knob design for improved traction on hard dry dirt. Self cleaning tread pattern for improved mud shedding. Low knob designed for smooth ride and light weight. 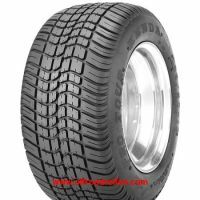 Kenda K547 Speedracer Designed for multiple applications. 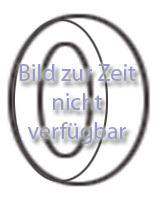 For street use in Europe with E Markings. Excellent design for dual sport racing. Deep lugs for self cleaning in all conditions. 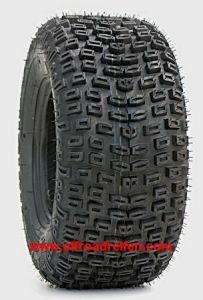 Kenda K548 New front specific tread patterns designed for varying course conditions and terains. Raised ribs in the tread open areas for additional casing protection. New radial casing for improved ride quality, cornering stability, and handling. High grip compound. Extra tough casing to resist punctures. 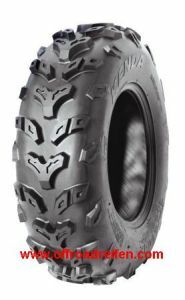 Kenda K549 New rear specific tread patterns designed for varying course conditions and terains. Raised ribs in the tread open areas for additional casing protection. New radial casing for improved ride quality, cornering stability, and handling. High grip compound. Extra tough casing to resist punctures. 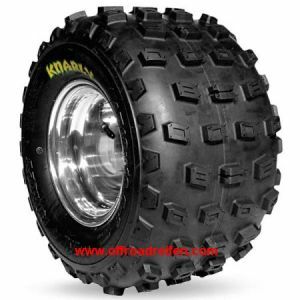 Kenda K570 Close tread pattern to keep noise level at a minimum. Smooth ride with flexible casing. 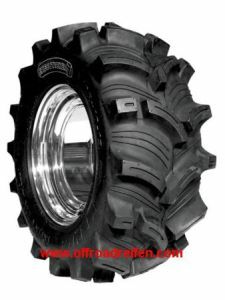 Unique tread pattern to perform in all terrain conditions. 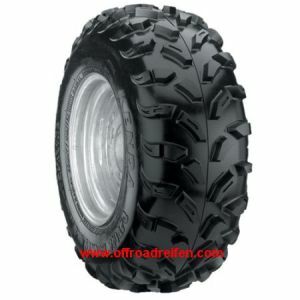 Kenda K572 Roadgo Close tread pattern to keep noise level at a minimum. Smooth ride with flexible casing. 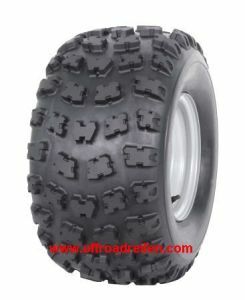 Unique tread pattern to perform in all terrain condition. 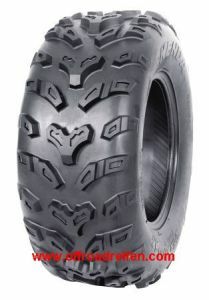 Kenda K573F Bear Claw EX New front specific tread pattern designed for aggressive riding in mixed terrain. Ramp edge center knobs for reduced rolling resistance. Raised ribs in tread open areas for additional casing protection. 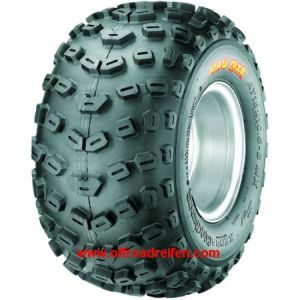 High sidewall casing protector to resist punctures. Bead rim saver. 6-ply-rated extra tough casing to resist punctures. Long-range compound. 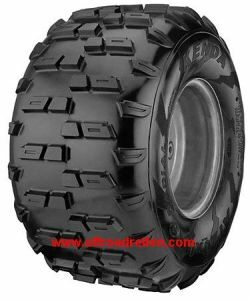 Kenda K573 Bear Claw EX New rear specific tread pattern designed for aggressive riding in mixed terrain. Ramp edge center knobs for reduced rolling resistance. Raised ribs in tread open areas for additional casing protection. 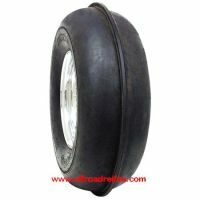 High sidewall casing protector to resist punctures. Bead rim saver. 6-ply-rated extra tough casing to resist punctures. Long-range compound. 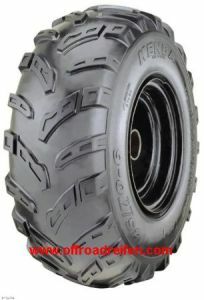 Kenda K578F New specific tread pattern designed for wide range of terrain. Design to meet the demand of the very popular side-by-side vehicle. Round shoulder knob design improve cornering and braking. Directional design for good cleaning performance. 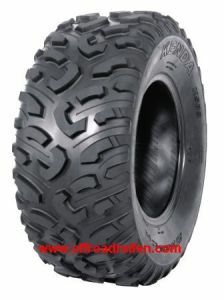 Kenda K579 New specific tread pattern designed for wide range of terrain. Design to meet the demand of the very popular side-by-side vehicle. Round shoulder knob design improve cornering and braking. Directional design for good cleaning performance. Kenda K580F Designed for race wining performance on hard to intermediate terrain. 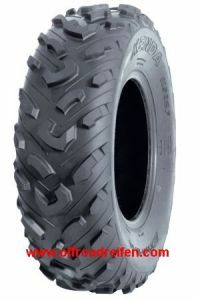 New tread pattern providing a large number of biting edges for improved traction. 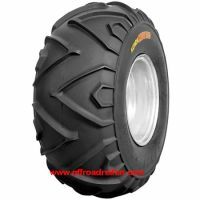 New Sticky rubber compound formulated to increase traction on slick hard packed dirt. New casing structure to reduce tire roll over under hard cornering. New tread profile for increased contact patch area. 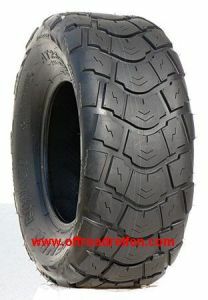 Kenda K581 Designed for race wining performance on hard to intermediate terrain. 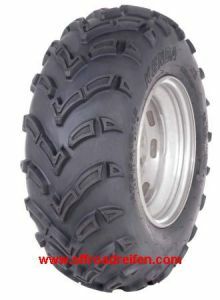 New tread pattern providing a large number of biting edges for improved traction. 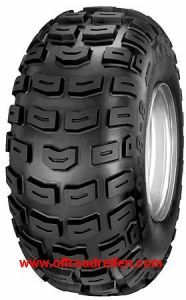 New Sticky rubber compound formulated to increase traction on slick hard packed dirt. New casing structure to reduce tire roll over under hard cornering. New tread profile for increased contact patch area. 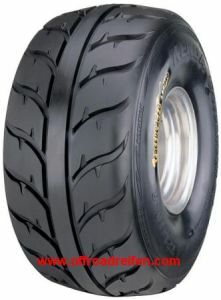 Kenda K582F New tread pattern design for easy ride and rolling. 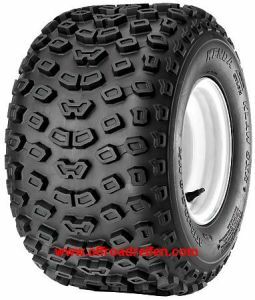 Wide tread profile to improve tracking in rutted terrain. Directional design for good cleaning performance. 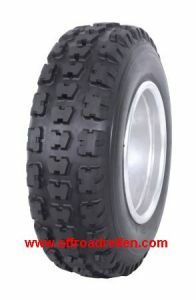 Kenda K583 New tread pattern design for easy ride and rolling. 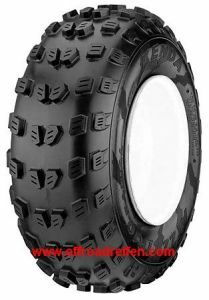 Wide tread profile to improve tracking in rutted terrain. Directional design for good cleaning performance.